Property of the Crown, then royal residence, Chenonceau Castle is an exceptional place not only because of its original design, the richness of its collections, its furniture and its decorations, but also because of its destiny, since it was loved, administrated and protected by women, who were all extraordinary and who, for the most part have marked history. For the historical background, the ?Château des Dames? 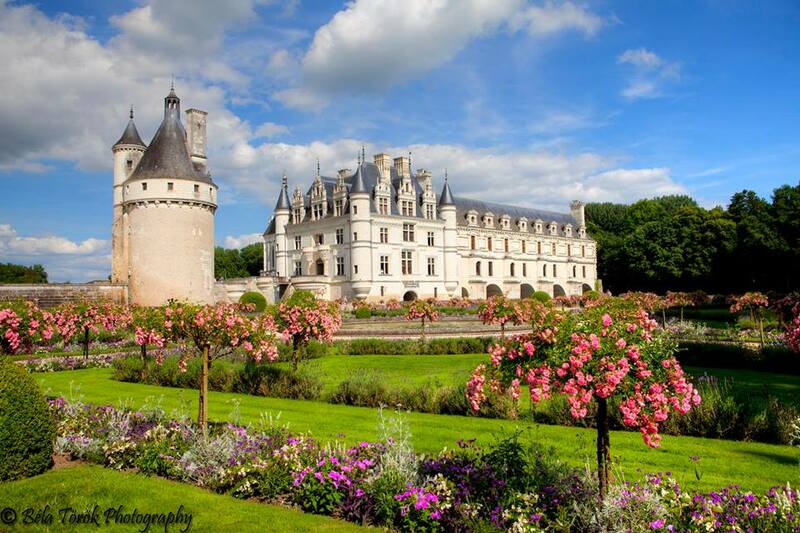 was built in 1513 by Katherine Briçonnet, and successively embellished by Diane de Poitiers then Catherine de Medici. Chenonceau was protected from the hardship of the revolution by Madame Dupin.